"Stan Lee was as extraordinary as the characters he created. A super hero in his own right to Marvel fans around the world, Stan had the power to inspire, to entertain, and to connect. The scale of his imagination was only exceeded by the size of his heart," said Bob Iger, Chairman and CEO, The Walt Disney Company. In between refilling artists' inkwells, erasing pencil lines from comic pages and fetching an untold number of lunches, Stanley expressed his desire to write and create tales of his own; in the May 1941 issue of CAPTAIN AMERICA COMICS #3, he got his wish. Readers would find a prose story in that issue, "Captain America Foils the Traitor's Revenge," sporting the byline of "Stan Lee." A star was born. As Stan's roles and tenure with Timely Comics grew and evolved, so did the company itself. With Stan at its helm, Timely Comics morphed first into Atlas Comics and then into the name that would catapult it into legend and forever be synonymous with Stan Lee: Marvel Comics. As Marvel's Editor-in-Chief, Stan "The Man" Lee made his voice the voice of the stories themselves. Writing virtually every Marvel title and working with such luminaries as Jack Kirby, Steve Ditko, Don Heck, Gene Colan and John Romita, Stan began building a universe of interlocking continuity, one where fans felt as if they could turn a street corner and run into a Super Hero. A rich collection of characters grew out of his nonstop plotting sessions with his artists, including the Fantastic Four, Spider-Man, Thor, Iron Man, the Hulk, the X-Men, and more. Today, it would be almost impossible to find a corner of the Marvel Universe that Stan didn't have a hand in. Marvel fans found a friend in Stan Lee. He introduced the famous "Stan's Soapbox" to speak directly to his readers, reaching a personal level rarely seen in comics of the day. Always pushing for new ways of creating comics, Stan also inaugurated the "Marvel method" of plotting and art, creating some of the most iconic stories in the industry to this day. 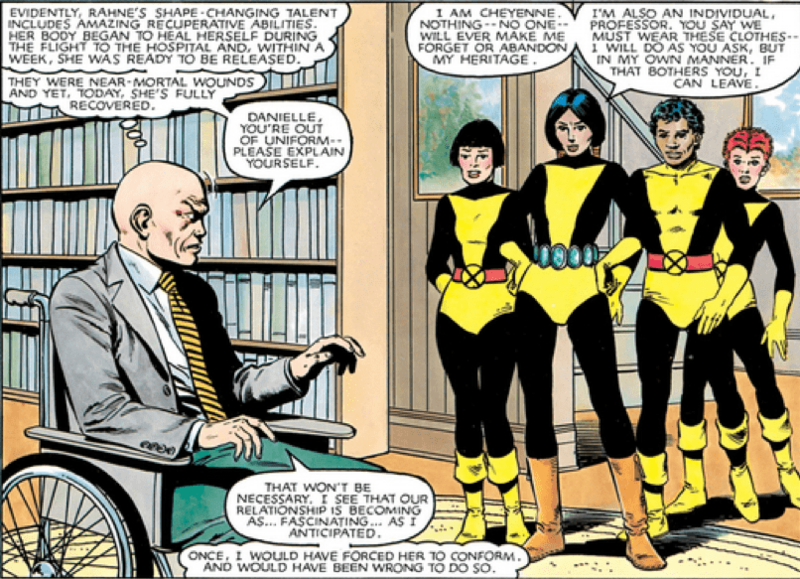 Stan stepped up from his position as Editor-in-Chief in 1972 to tackle the role of Publisher at Marvel Comics, and while a strong succession of writers followed in his wake, his spirit and voice remained throughout the adventures that followed. His outspoken love for comics even extended to a series of college campus talks; given any chance to educate and illuminate on the industry, he took it. An entire generation of young readers expanded and strengthened their vocabulary and knowledge through Stan's stories. In later years, Stan took on new projects of his own outside of Marvel, but always kept one eye on the universe he created, watching with pride as it continued to grow and expand. 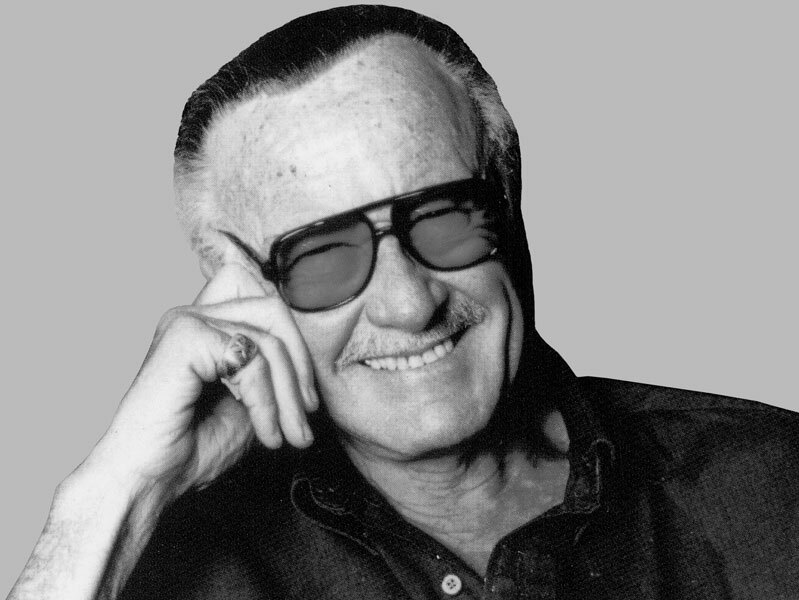 Stan worked tirelessly to promote Marvel properties and characters to the film industry, and his spunky cameos in Marvel films and television series became an important part of his legacy. Over the years, Stan was widely recognized for his remarkable accomplishments, receiving the National Medal of Arts, being inducted into the Will Eisner Award Hall of Fame and Jack Kirby Hall of Fame and being named a Disney Legend. He continued to work, write and enjoy life and creativity every day—and the world is better for it. Please join us today in remembering Stan "The Man" Lee.